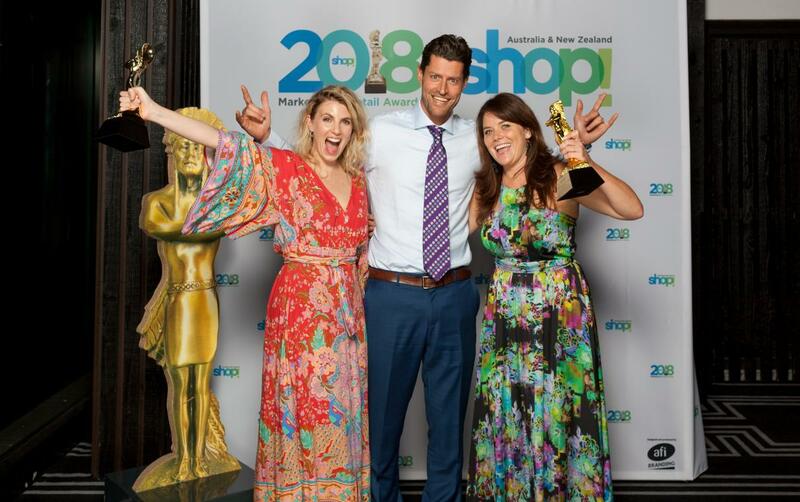 Join us for the highlight retail marketing industry event of the year, where Australia's top retail marketing campaigns of 2019 will be crowned. Bring along staff, clients, suppliers and partners for a celebration of the fantastic work the industry produces year in year out, and be entertained over a five star dinner. 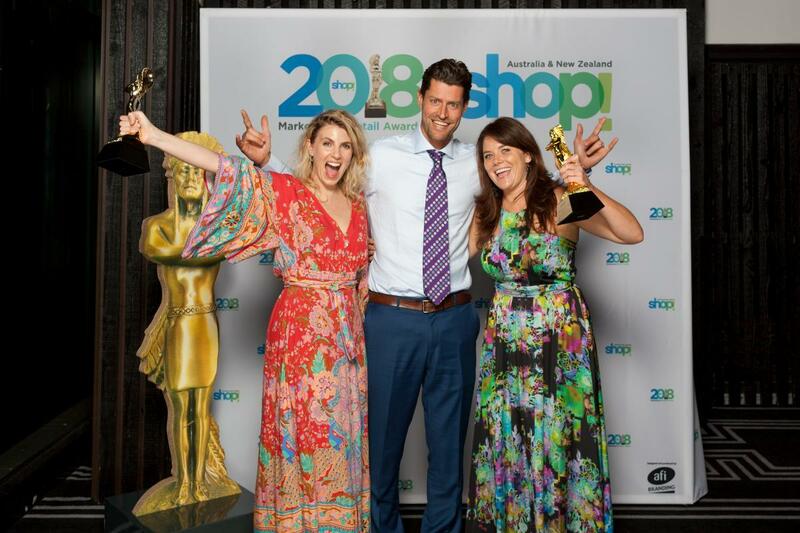 The Marketing at Retail Awards Gala Dinner is THE industry event of the year, recognising those who have demonstrated creativity, innovation and inspiration across 23 Awards categories, culminating in the highly anticipated Pinnacle Awards showcasing the retail marketing industry’s best of the best. With last year's Award program attracting the highest number of entries in the Award's history, tickets are expected to sell out. If you're looking for additional networking and insights opportunities, join us earlier in the day on September 12 for the Marketing at Retail Summit. 10% Early Bird Discount on all tickets purchased before May 31, 2019. See below for ticket prices. TO ACCESS MEMBER DISCOUNT PRICES YOU MUST BE LOGGED IN. If you have not logged in previously or forgotten your password, enter your email address and select 'request new password'. MEMBER PRICES WILL NOT BE SHOWN ON CHECKOUT UNLESS YOU ARE LOGGED IN.